Are you looking for move in ready with lots of space at a great price? Then this is the home for you! 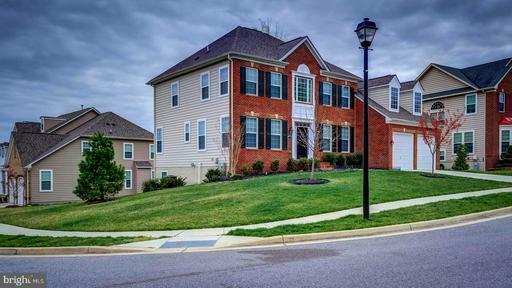 Impressive 2 story grand foyer flanked by Formal Living room and Dining room with expansive Family room and informal dining adjacent to Gourmet kitchen with breakfast bar/island, double wall ovens, cooktop and lots of cabinets and counter space. 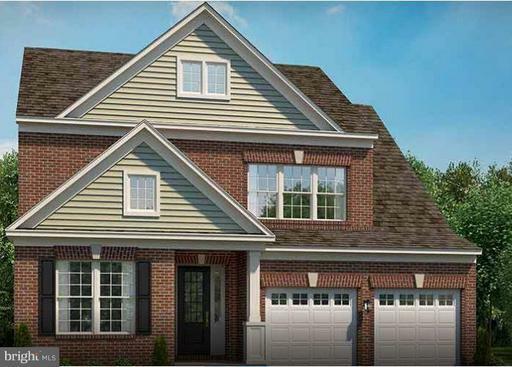 Large pantry, mudroom, laundry room and back staircase to upstairs bedrooms conveniently located off kitchen and garage. Enjoy getting away from it all in your over-sized Master bedroom with lots of light, sitting area and coved ceiling. Relax after a long day in the spa-like master bathroom. Treat the rest of your family or guests to one of the generously sized bedrooms, each with an ensuite bathroom. Endless potential in the nearly 2500 sqft basement with walk-out double doors and rough-in plumbing for bathroom. 3 car garage provides plenty of space to keep your cars out of the rain and snow and still have room for much more! And if that isnt enough, entertain on your low-maintenance deck overlooking the large backyard that backs up to mature trees and conservation area. Welcome Home! 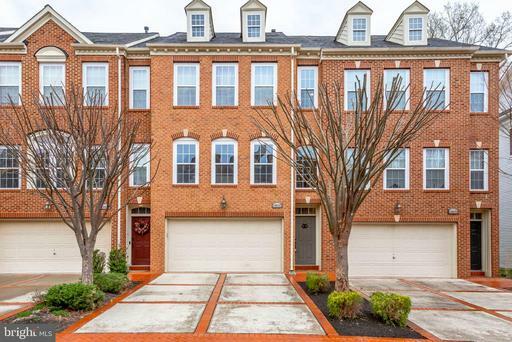 Spacious townhome in coveted Beech Tree Community. 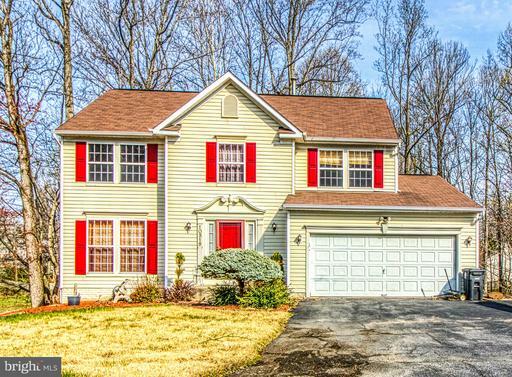 This home is in great condition and has it all. 2-car oversized garage, recreation room in basement with a powder room, hardwood throughout main floor, granite counters, gas cooktop, double-ovens, eat-in kitchen, composite deck off breakfast room, separate formal dining room, office/den, gas fireplace in family room, master bedroom with tray ceiling, walk-in closet, and master en suite bath featuring a separate shower, tub, and 2 vanities. This home wont last long. 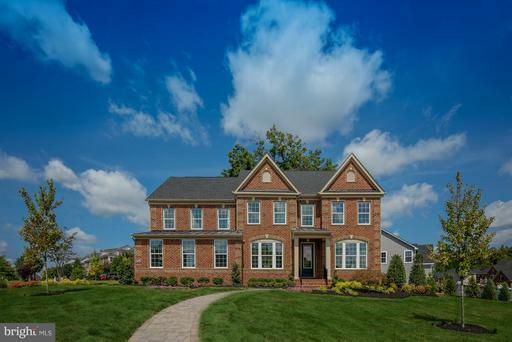 Elegant/Luxury - Golf Course Community describes this Hugh Brick Colonial located on a Corner Lot with many upgrades. Special Features: Formal LR DR,; Library/Office; 9+ Ft. Tray Ceilings; Crown Chair Molding; Gourmet Kitchen w/a Hugh Kitchen Island; Butlers Pantry; Hardwood Flooring; Family Room w/a Gas Fireplace; Breakfast Room; Extended Sun Room/Morning Room with Custom Windows; Master Bedroom w/a Luxury Bath; Sitting Room; 2 Hugh Walk-In Closets; Bedroom # 2 equipped w/a Private Bathroom; Multiple Walk-In Closets and Storage Space Available. Finished Basement w/ an Exercise Room/5th Bedroom and much more. Property Shows Very Well. Privacy and Nature Awaits!! 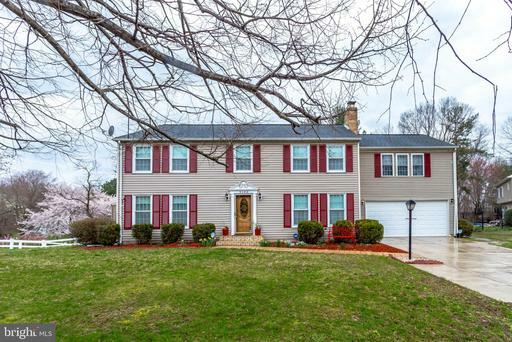 This quaint 3 level Colonial features 3 bedroom + spacious loft, 2.5 bath and sits on over 3 acres in the exclusive Beacon Hill neighborhood! Open floor plan with plenty of windows that provide a bounty of natural light. Additional features include a large screened-in deck, unfinished basement with rough-in including water supply lines for a full bath, whole house water softener system, and reverse osmosis filter for sink and refrigerator, study off of the family room with a custom, adjustable work station which retails for over $15k, gourmet kitchen with gas cooktop and hood direct vent, 2-75 gallon electric water heaters, 100 gallon underground storage propane tank owned and solar panels. This home shows pride of ownership, and is ready for you to move right in and enhance it with your personal touch! Beautiful end unit TH in award winning 24 hour guard gated community w/on site 18 hole golf course, restaurant, swim/tennis center, walking and bike trails and park. This is one of the largest TH foot prints in Oak Creek. Two car garage with driveway that can hold up to 4 vehicles. 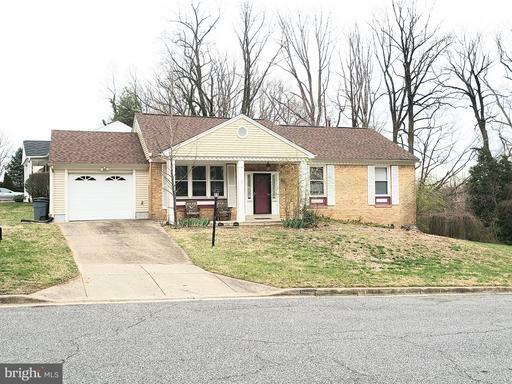 Located on a quaint side street w/few houses and visitor parking adjacent to the driveway. 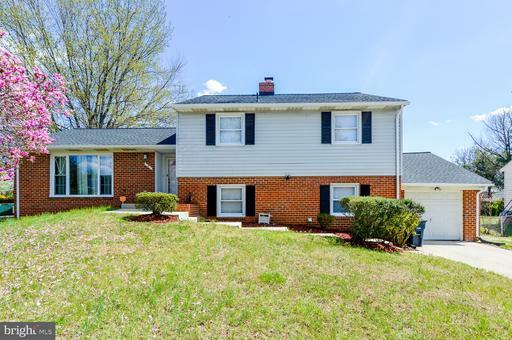 Two story foyer entry, main level full bath and oversized family room leads to a fenced rear yard. 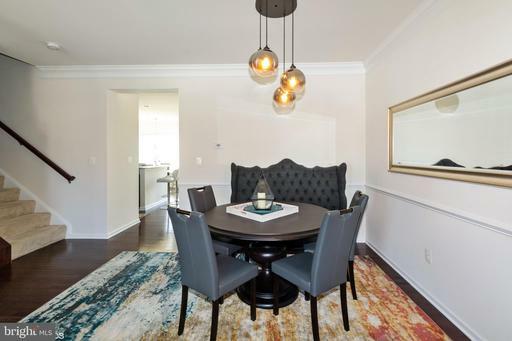 The main level boasts an open living and formal dining room flanked by the gourmet kitchen w/corian countertops, stainless steel appliances, double oven, cooktop, built in microwave and hardwood flooring. A rear morning room extension adds loads of light off the kitchen. 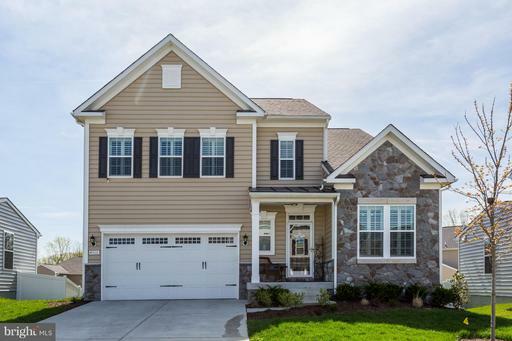 The owners suite will win you over with the vaulted ceiling, sitting room, oversized walk in closet and nicely appointed 4 piece bath w/granite countertops. Two additional bedrooms and bath round off the upper level. 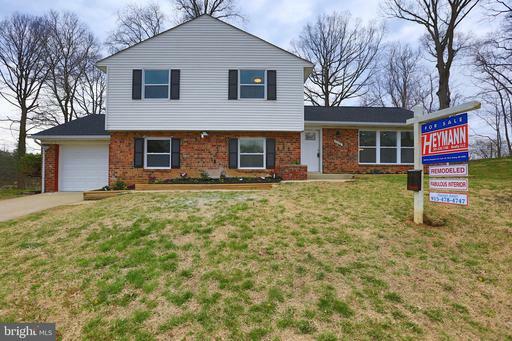 Dont let this one get away - come view this turnkey property today! Immediate Delivery! 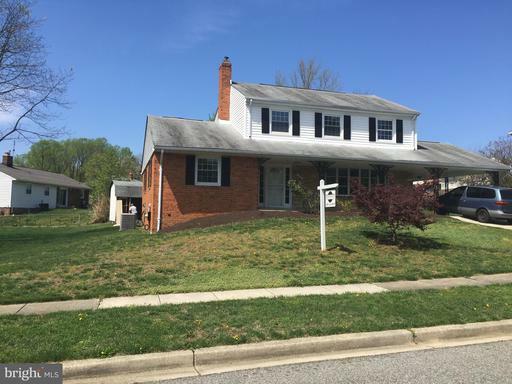 4 level home with rooftop loft terrace, 3 bedrooms, 2 full baths, 3 half baths, open concept floorplan, oversize kitchen with walk-in pantry, living dining rm, deck, lower level rec room with half bath, fenced in back-yard, golf course community with amenities. $20,000 Closing Cost paid with preferred lender title company. Last one left! Outstanding space, value and location! Modern Flexible floorplan featuring huge granite island, entertainers Gourment kitchen, oversized family room, stunning Owners Retreat, oversized bedrooms with walk-in closets. 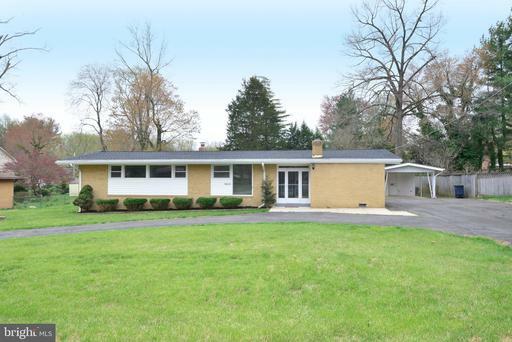 Minutes to I-495, Suitland Parkway and 301. 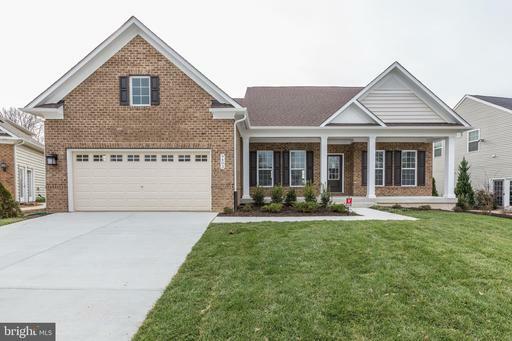 Photos are of a model home and may show options features. Amazing space, quality value and location! 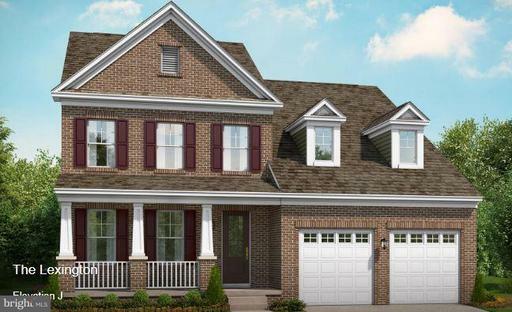 Stunning Stanley Martin CHATHAM, flexible, modern floor plan for every lifestyle! Entertainers stainless gourmet kitchen, huge granite island, abundant closet and storage space throughout. 2nd floor laundry, must see! Pictures may show options. Watch this space transform to fulfill your familys every desire. Utilize an enclosed flex room to relish playtime or a home office, or opt for an additional bedroom with full bath. Enjoy relaxed moments in the great room and kitchen with an option to expand into an adjacent deck and morning room. Gather and grow in a home that makes as much room as you need. Wine, dine and pass the time on a main level that suits your familys varying needs. Entertain within the library and dining room or make lasting memories in the connected kitchen, breakfast area and great room. Customize the level to your liking with an optional fireplace. Gorgeous custom built home in private park-like setting. Situated~on 2.95 acres of well-kept landscape! 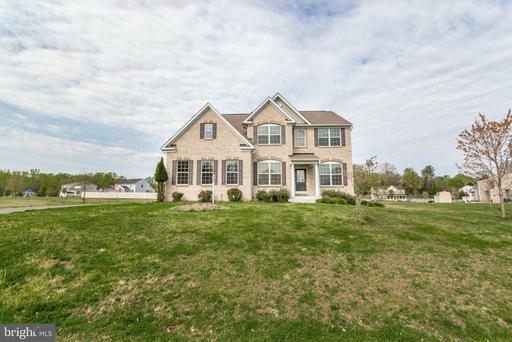 This beautiful property is located in the heart of horse country, Upper Marlboro! 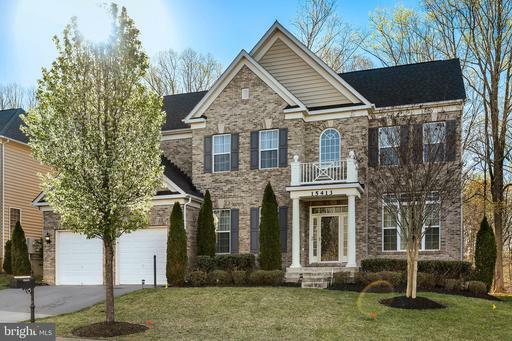 Loaded w/extras like, granite counters, large 5 person breakfast bar, gas downdraft cooktop, morning room, sunroom, 3 car side load garage, Trex deck hot tub, 3 zone heating/ac w/gas back up, 9ceilings on all 3 levels, radiant heat in master bath, whole home generator. The list goes on and on... this home is a must see! The living room has hardwood floors. Bathroom has been updated. 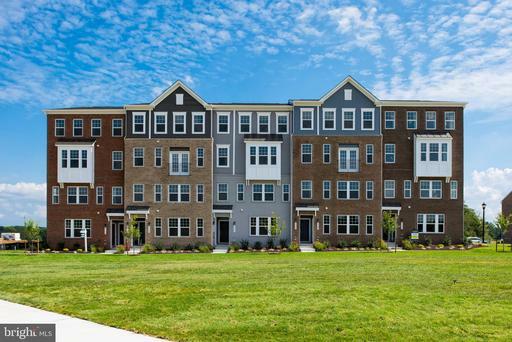 Located a short distance from Prince Georges Community College the new Weggmans shopping center, UMUC and the blue line Largo Town Center Metro. Less than 3 miles from the new site of the new Hospital. 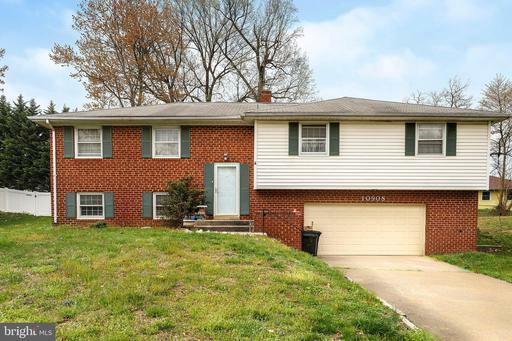 This rambler is near schools and shopping. This home basement has room for expansion. Large Back yard and level yard. Basement has rough in for a bath. 2012 built contemporary home in sought after SHIPLEY FARM! Light filled home with an open floor plan and 9ceilings on all 3 levels. Fresh Paint, Gourmet kitchen with Stainless Steel appliances and granite counters and breakfast bar... freshly painted throughout. 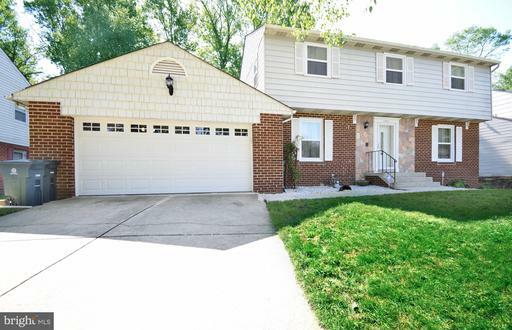 full finished basement, with large storage/workshop/utility room , huge home theater room, 3 full updated baths, gas fireplace with stone trim, 2 car side load garage, 1 floor laundry, large windows, 5 bedrooms and 3.5 baths. 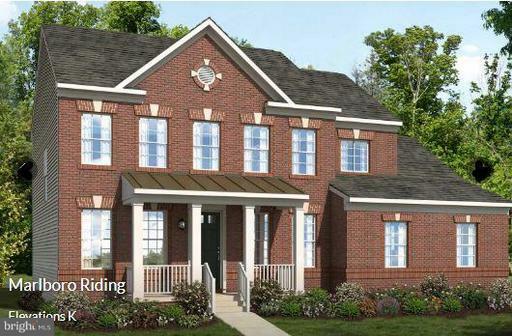 Custom built Brick and Block Split Foyer w/Open Floor plan. Study in downstairs could be a 5th bedroom. Completely remodeled! New everything including roof, solar system, floors, carpet, bathrooms,baths, kitchen, etc. Sitting on 5 acres!! Beautifully. renovated 4 level split house. Features LARGE master bedroom with walk in closet, Kitchen with granite counter top, stainless steel appliances. 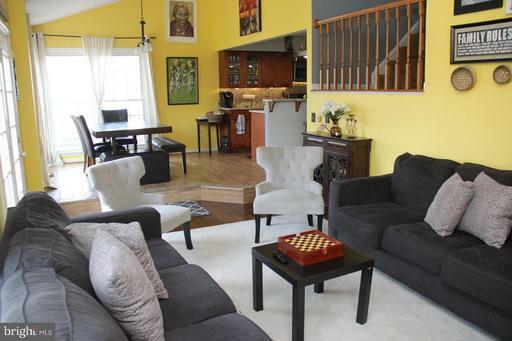 Spacious 2 lower levels for all your entertaining needs.Dont wait, go see this one today and submit your offer!! 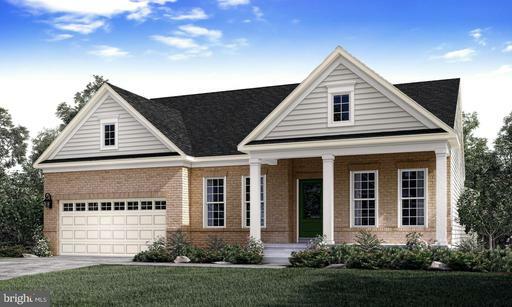 WELCOME TO SPECTACULAR OAK CREEK LIVING! 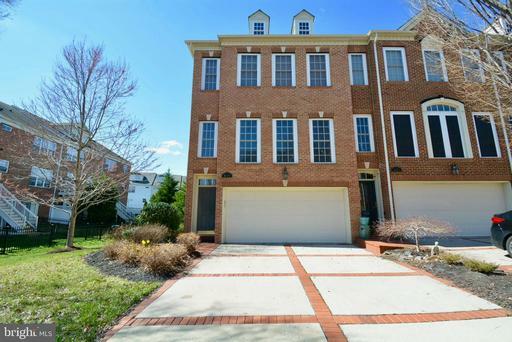 SOUGHT AFTER 6BR, 4.5 BA 2 CAR GARAGED SINGLE FAMILY IN QUIET GOLF COURSE COMMUNITY ON A TREE LINED STREET. 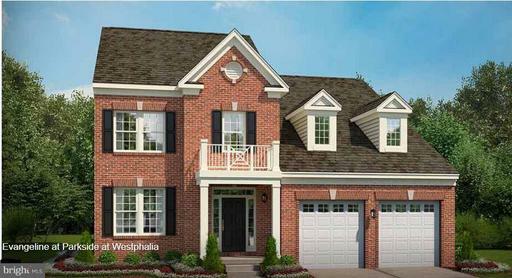 BRICK FRONT, HWF, CHERRY CABINETRY, GOURMET EAT IN KIT W. GRANITE CORIAN, MATCHING STAINLESS STEEL APPLIANCES. HUGE MASTER BEDROOM WITH WIC LUXURY BATH, DUAL SINKS, SOAKING TUB. FR WITH WARM GAS FP, FORMAL LR DR WITH CHAIR CROWN MOLDINGS, FIN. BASEMENT WITH NANNY SUITE, REC ROOM AND MORE. PREMIUM LOT WITH REAR DECK THAT BACKS TO GOLF COURSE FAIRWAY. GAS HEAT GAS HOT WATER. DUAL ZONES HVAC WITH NEST THERMOSTATS. CLOSE TO DC/ANN/BALT/NASA/AAFB/FT. MEADE. 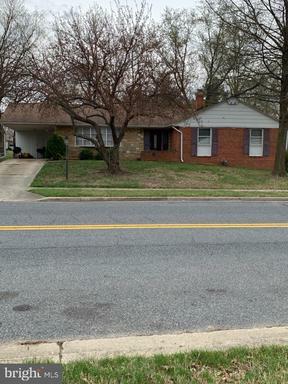 Go out and view this home located in quiet Upper Marlboro. You really have the opportunity to make it yours. There is a new roof as well as new windows. The kitchen has been newly renovated, and the brand stainless steel kitchen appliances are to be installed very soon. There are wood floors and exposed beams throughout on the first level. Nice recessed lighting on both levels. Enjoy the Updated bathrooms on both levels. There is a Den in the new carpeted fully finished basement. Relax and catch the sun on the patio outside. This property is located on a large lot. Public Park, tennis court and basketball court in walking distance. 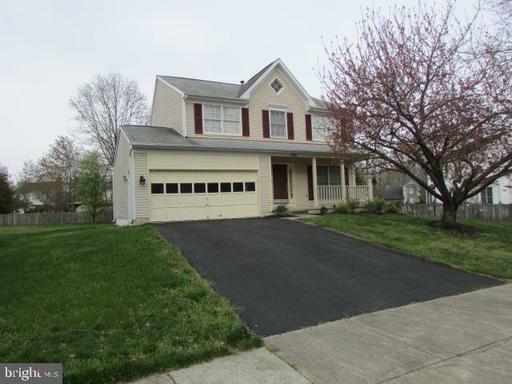 Dont miss this immaculate abode in the heart of the sought after Kettering Community! 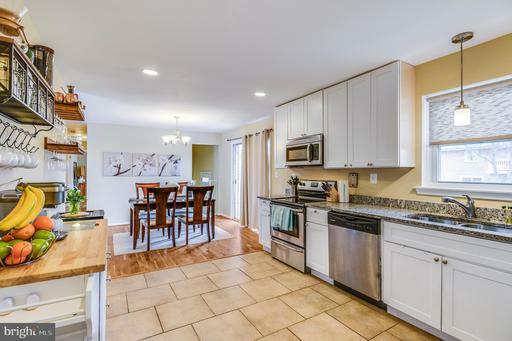 It boasts gleaming hardwood floors throughout, 3 bedrooms and 3 full bathrooms. It also provides ceramic tile in all bathrooms, stainless steel kitchen appliances with 42" kitchen cabinets. The lower level is fully finished with new carpet and a wood burning fireplace in the family room. In addition the lower level has a spacious recreation room with laundry room. 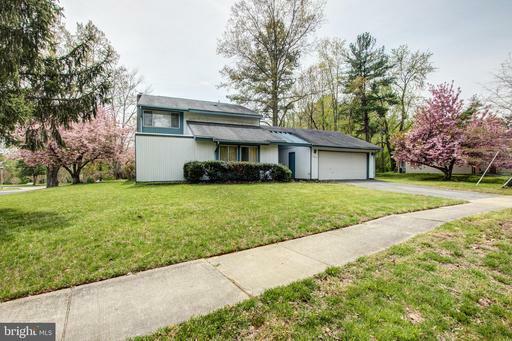 A beautiful blooming cherry blossom tree welcomes guests annually at the front exterior of the home and a 6 foot rear fenced allows for privacy along with a walkout patio thats perfect for grilling and family gatherings. 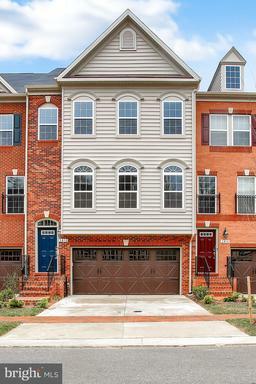 Minutes from Wegmans Shopping Center, LA Fitness, major restaurants and Watkins Park, Prince Georges Countys largest park. Just minutest from main routes Rt. 301 and Rt. 495. Largo Town Center Metro Station is only 4.5 miles away. Please remove shoes when showing. Thanks for showing! TO BE BUILT AND "HOME OF THE MONTH THE SCHUBERT" AT NORBOURNE PARK WITH AN ESTIMATED DELIVERY BY SEPTEMBER 2019! 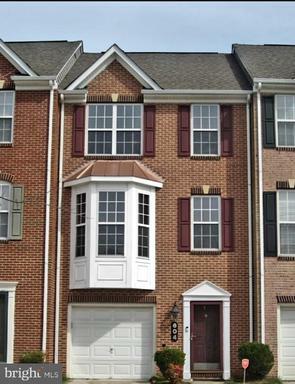 A three level townhome located in Upper Marlboro, Maryland. 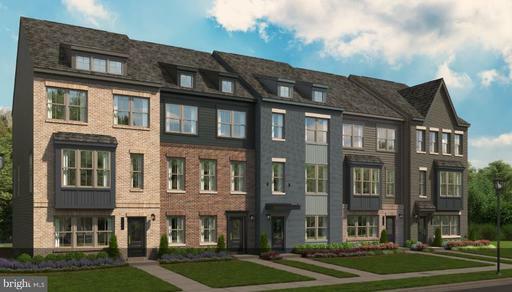 Norbourne Park is an intimate community of only townhomes with a front entry two car garage, gourmet kitchen w/granite countertops and island, stainless appliances, and more! 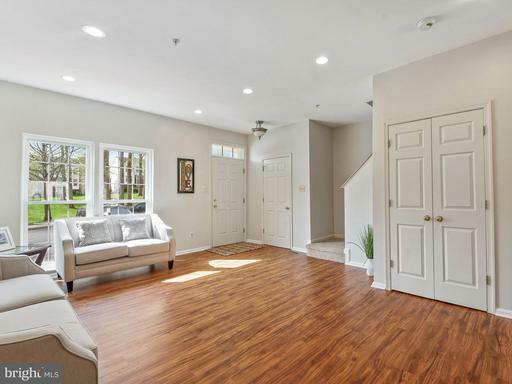 A quick easy access to Route 4, Pennsylvania Avenue, Crain Highway Route 301 the Capital Beltway are all within minutes, making it easy to get into Washington, DC. And for a LIMITED TIME ONLY "ask about OUR "FLEX CASH" with the use of the Sellers Preferred Lender NVR Mortgage. Other homesites are available. Photos shown are representative only. MODEL HOURS: Mon 1 pm-6 pm, Tue-Fri 11 am-6 pm, Sat 11 am-5 pm, Sun 12 pm-5 pm. This fabulous 3-level townhouse is located in the Oak Creek gated golf course community with 24-hr security and tons of amenities. The main level boasts lovely light filled rooms and gleaming hardwood flooring, comfortable living/dining space, half bath and a fantastic gourmet kitchen with steel appliances, granite countertops, a large island, and walks out to the deck which has a great wooded view. 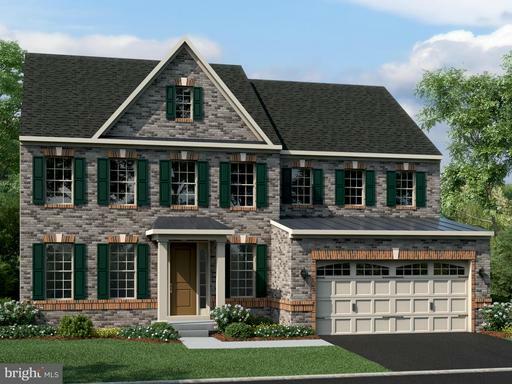 On the upper level you will find the master bedroom with a large walk-in closet and master bath which features a jetted tub to melt away the stresses of the day, as well as two more spacious bedrooms and another full bath. 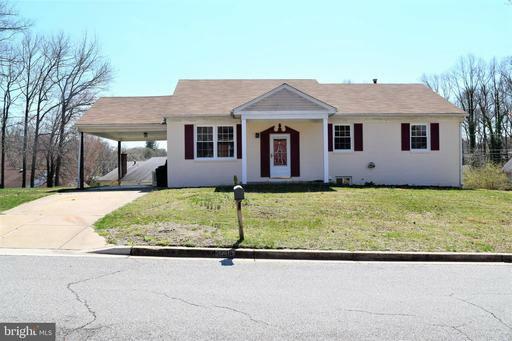 The lower level has a large recreation room and half bath and walks out to the fenced back yard space and a two-car attached garage. 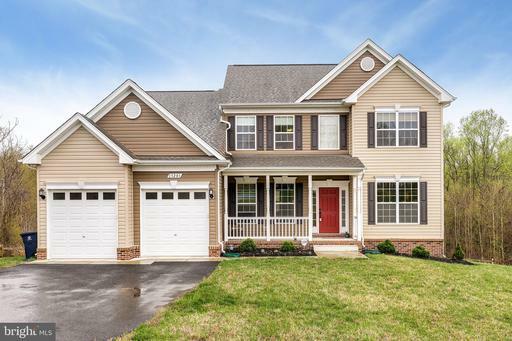 Only minutes from Route 301 and 495, so commuting is a breeze. This is home! Welcome home! 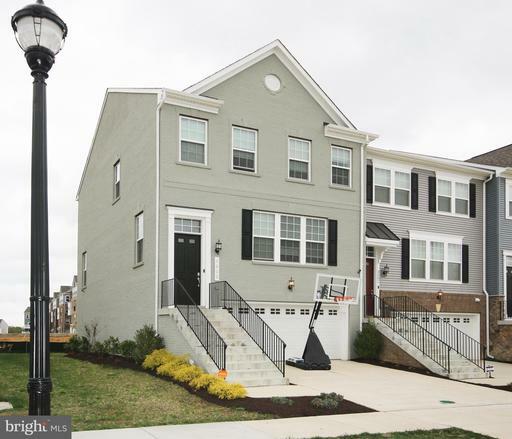 This spacious 3BR, 3.5BA, freshly painted home offers a large owners suite featuring a sitting room w/double vanities and walk in closets. You can relax in front of the fireplace or unwind on the trig-level deck as you overlook your amazing private backyard.The basement is perfect for entertaining even has space for an in-home gym and/or movie room! Move in just in time to create those summer memories! Motivated Seller - Dont miss out! 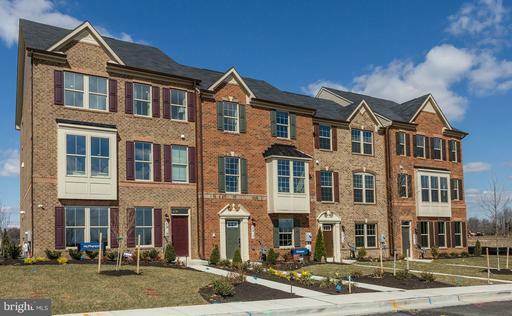 Come visit the areas Gorgeous amenity filled community with easy access to the beltway and a short distance to Washington DC and surrounding areas. Amazing space, quality value and great location! 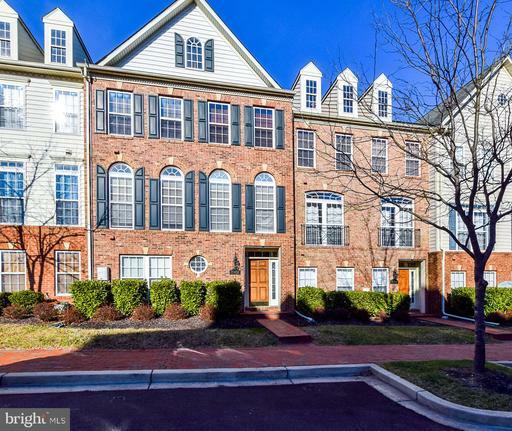 A very stunning and unique condominium/townhome style living with modern open floor plan! A very large island for exceptional entertaining! NEWLY UPDATED!!! 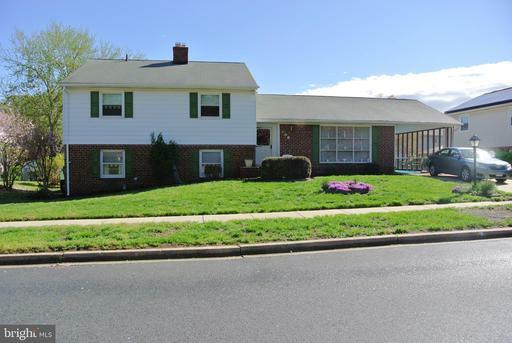 Preview this well kept 4 bedrooms, 3 full bathrooms in the sought after MARLTON area with hardwood floors and carpeting, fireplace, separate dining room,Community pool, large corner lot, fenced back yard, carport, finished basement with one bedroom and full bath. THIS HOME WILL GO FAST!!! This updated cape cod is extraordinary. 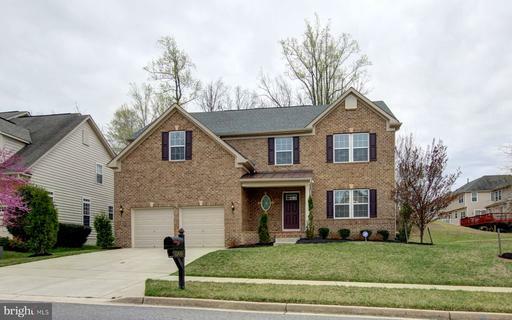 The home has an open floor plan that is very spacious, and features beautiful hardwood floors throughout the living areas, granite countertops in the kitchen, and two wood-burning fireplaces! The master bedroom is generously sized, and has a master bathroom with dual sinks and a gorgeous stall shower. The 2nd floor has two very large bedrooms and a full bathroom. The basement offers ample storage space, or can be finished to take advantage of the beautiful wood-burning fireplace. 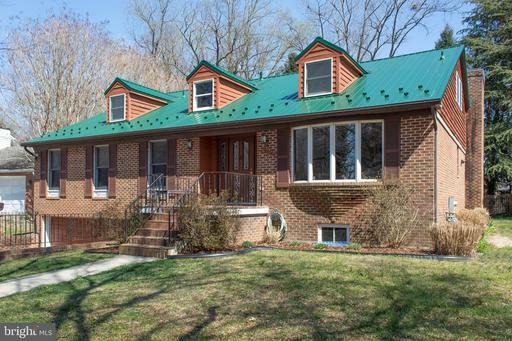 The brick exterior is finished off by a metal roof that is only a year old. This home has been cared for meticulously, and is a must-see. 238 results for: MD active "Upper Marlboro"